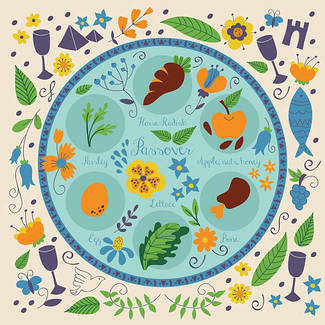 We're so pleased you are interested in attending our Passover seder. We will provide the space and haggadot (books that you'll read from). You'll provide the food, setup and clean up of the seder, and great energy! Last year we had around 50 people. The only way this will work is if everyone signs up to bring something -- a cooked dish or wine/matzah plus ritual items. The date is for the second night of Passover -- Saturday, April 20. Please fill out this form to help us with the planning. Please email Joy at [email protected] if you have any questions. RSVPs are required and must be received by Monday, April 15 in order to participate. ***Please sign up for as many items as you can comfortably bring. There are a bunch of different items that are needed! If you'd like, please bring your own Kiddush cup, pillow, and anything else to make this special. I will bring a red and white wine and maybe a 3rd bottle.